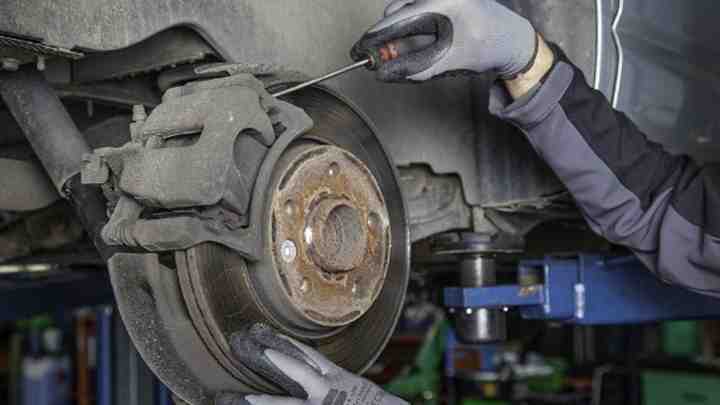 Brake by wire technology is a type of car braking technology where the brakes are powered and controlled by electricity. You will see brake by wire technology in a lot of the newer electric cars and hybrid cars. A lot of mainstream automobiles have integrated brake by wire technology into their parking brakes as well. This technology is certainly a step up from the traditional braking technology which included hoses, pumps, belts, and fluids. Now there are electronic sensors inside of master cylinders. There are not too many cars which use brake by wire technology, although it is becoming more popular as electric technology in vehicles gets improved. Below are the top 5 cars which have used brake by wire technology over the last 10 or so years. Toyota Prius Hybrid – Toyota became the first automaker to use brake by wire technology in their cars. They called this technology “electronically controlled brake,” which is known as ECB in the United States. As hybrid technology was first taking off, The Prius Hybrid was one of the first cars in America to have brake by wire technology. Toyota Estima Hybrid – The Estima Hybrid was another Toyota model car that used their famous brake-by-wire technology. It originally started out as an electro-hydraulic brake system in earlier models, but then it eventually evolved into the electronically controlled braking system that we know today. Lexus RX 400h – Most people know Lexus as a luxury vehicle brand. In their 2005 RX 400h model, they introduced the brake by wire technology into it. Since Lexus is actually a division of Toyota, they both share the same electronically controlled braking system. Mercedes Benz E– This car introduced their brake by wire technology in the 2005 model of the Mercedes Benz. However, they eventually discontinued the technology as it was a bit premature at the time. They are currently testing out new versions of the technology in their latest models. Mercedes Benz SL – This was another version of the Mercedes Benz which used an early version of the brake-by-wire technology. It also became discontinued around the same time. You might be wondering what would happen if your car battery fails and you have no electricity being produced to control the braking system. Fortunately, vehicles with an electronic braking system have an air brake system which uses air pressure to help you stop the vehicle in the event that your electric brakes malfunction.